A new edition of the best selling title in the prestigious Mitchell's Building Series. 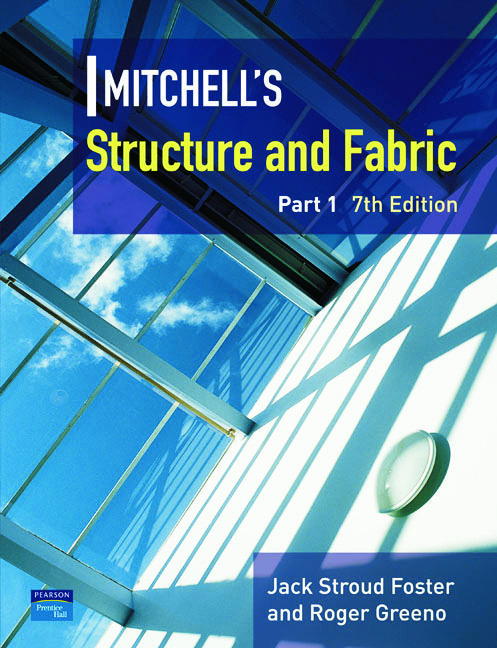 This book is the first of a two volume set which provides a complete and thorough treatment of the principles and techniques used in the design and construction of a building. This new edition has been thoroughly updated to bring it into line with recent changes in British Standards and developments in construction techniques while retaining the comprehensive approach for which it is renowned.